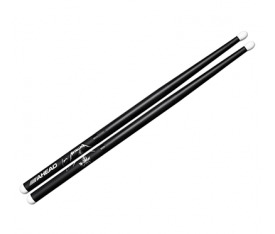 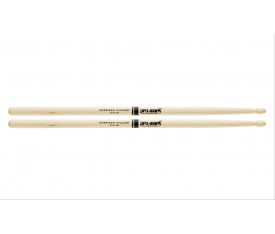 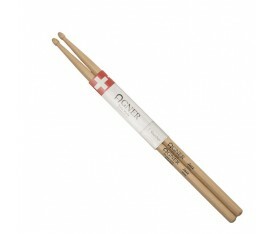 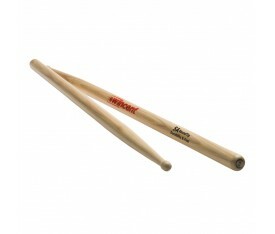 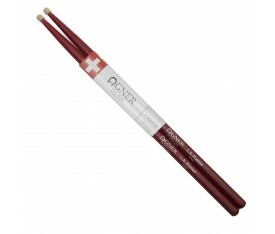 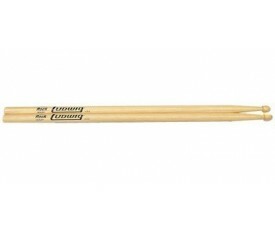 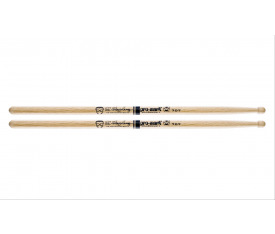 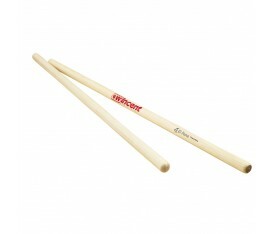 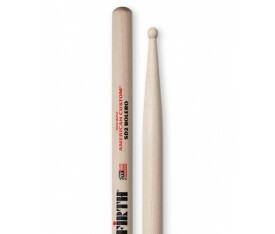 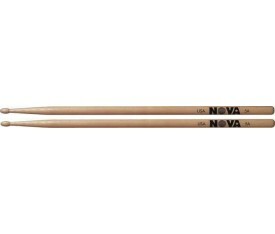 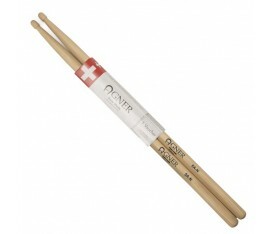 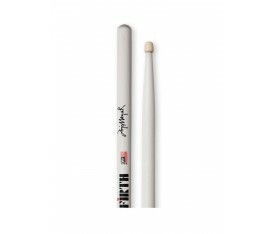 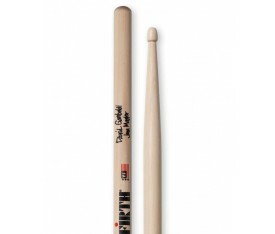 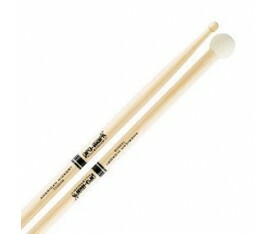 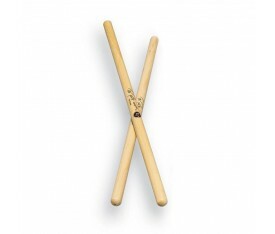 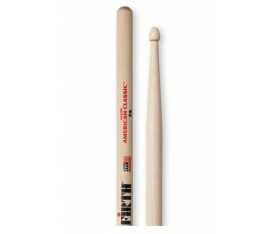 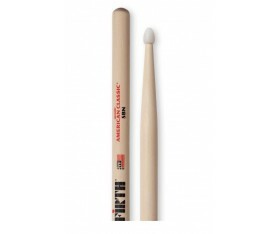 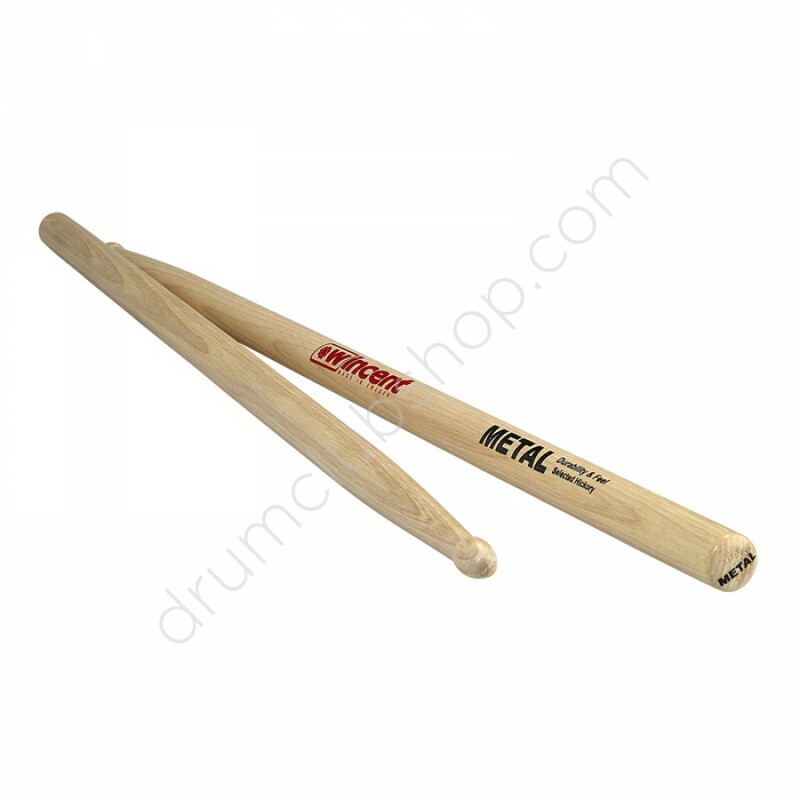 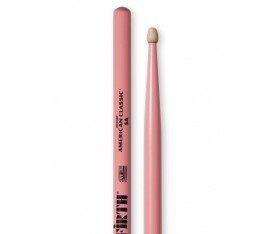 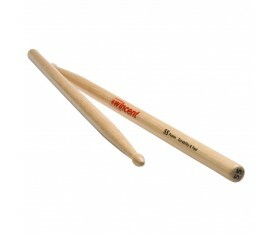 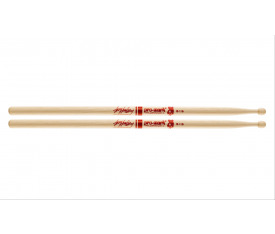 Similar to 5B XXL but thicker for a more powerful playing. 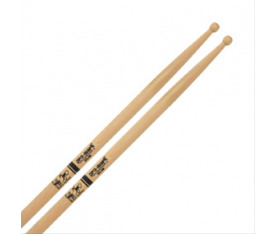 L=433mm D=15,8mm. Popular users of this model is Chris Dangerous from The Hives (Special white finish).